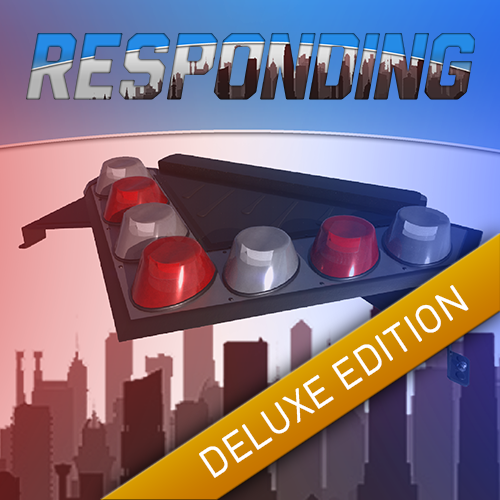 NOTE: Responding is still in development, you can support us by pre-ordering! - Early Access on Steam. - Exclusive Build Access (3th).